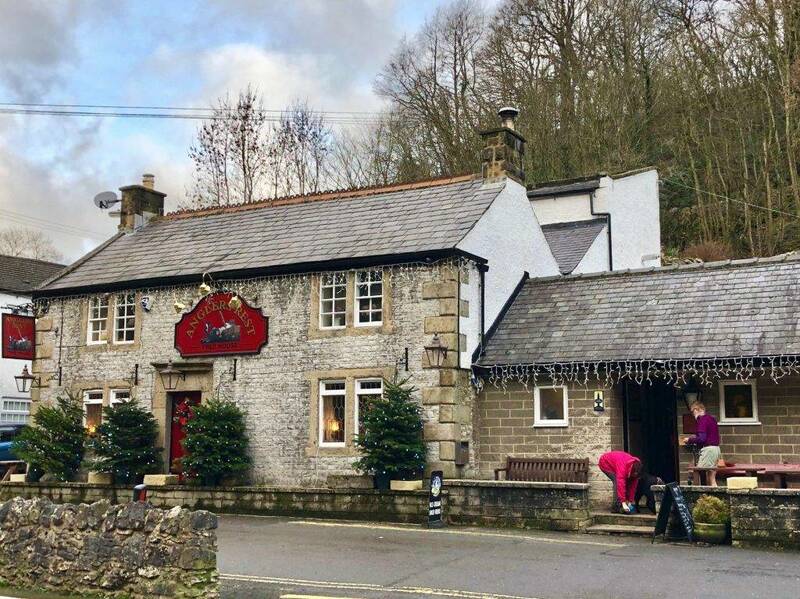 The small but perfectly formed village of Miller’s Dale lies on the banks of the beautiful River Wye, surrounded by the limestone crags of the White Peak. Miller’s Dale grew with the arrival of the Midland Railway in 1867, which linked Manchester with London. It was a busy community at that time, as a junction on the railway line and a centre for limestone quarrying. Many of the cottages in the village were originally constructed as housing for the railway and quarry workers and their families. 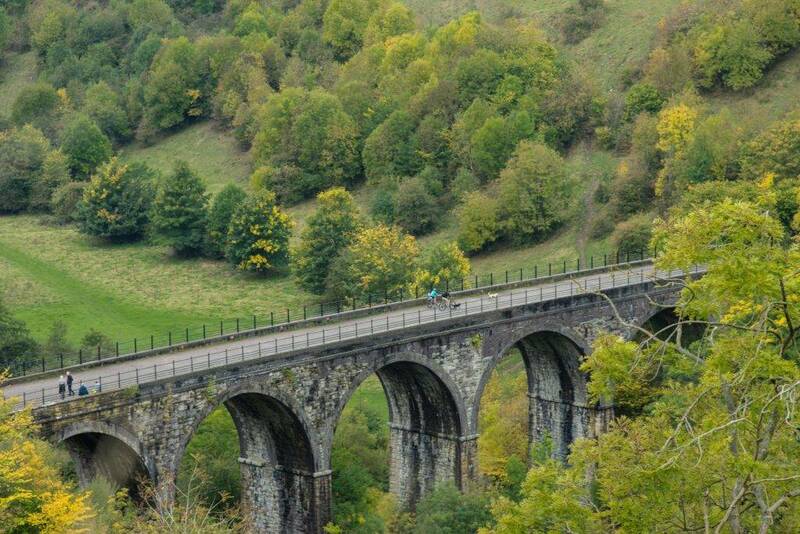 The railway closed just over a hundred years later, and the former track has been restored as a pedestrian and cycling trail, the Monsal Trail, which runs for 8.5 miles from Chee Dale to Bakewell. Miller’s Dale today is a popular destination for hikers and other outdoor enthusiasts. 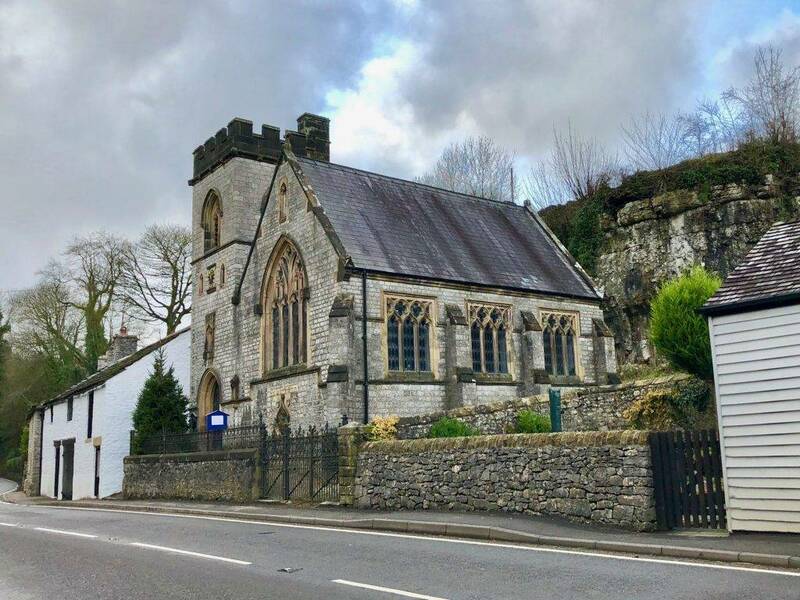 It comprises a cluster of pretty houses, a cafe, craft centre, and a characterful church, all in the shade of a deep, wooded limestone valley. The lovely country pub of The Angler’s Rest is also well worth visiting. Renowned for its real ales and good food, it makes a perfect stopping point for a break by the river, and it’s dog-friendly too. The landscape around Miller’s Dale is stunning. Much of the area is preserved as a Site of Special Scientific Interest. 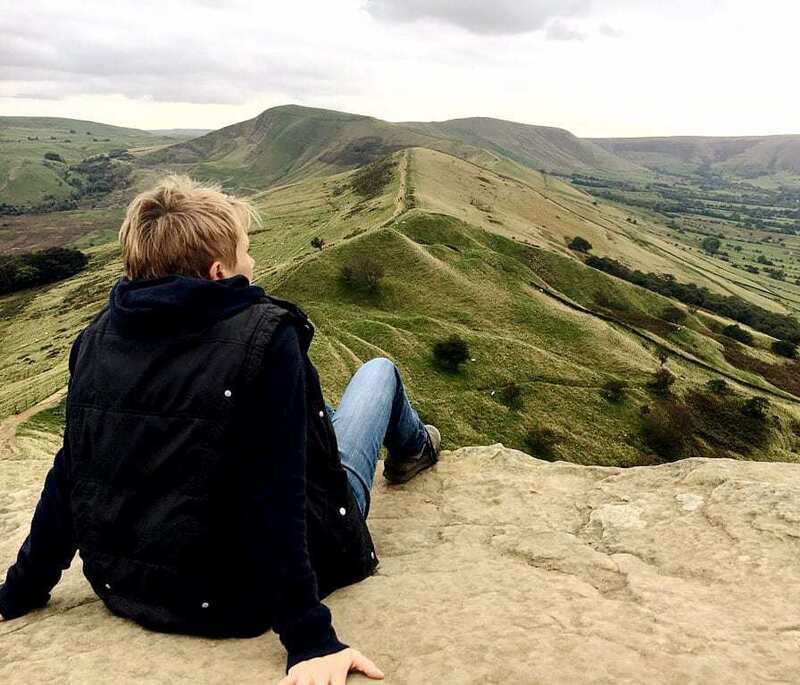 Just to the north of the village, accessible via a public footpath next to the church, lies the valley of Monk’s Dale, a national nature reserve famed for its natural woodland and many species of wildflowers. 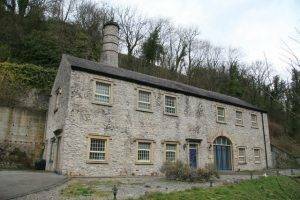 The impressive building of Litton Mill lies at the opposite end of the riverside road from Miller’s Dale. It was built in 1782 and operated as a textile mill until 1874. It is now residential accommodation and a place of beauty and serenity, but at the height of its industrial past it was notorious for the terrible living and working conditions for its workforce, most of whom were orphaned or pauper children.